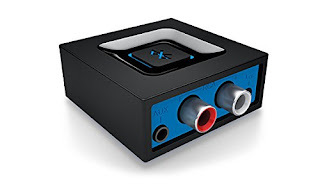 Works with most speakers: Plugs into any powered PC speakers, home stereo systems and A/V receivers using RCA or 3.5 mm jacks. This product is a receiver only, not a transmitter. 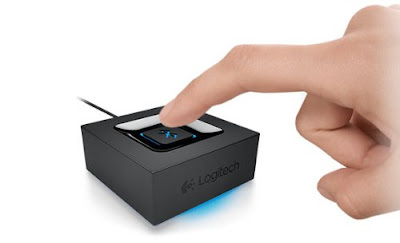 To solve the issue of Bluetooth connectivity, Logitech has developed this Bluetooth Adapter which allows you to connect wired devices and enjoy seamless connectivity. This reliable appliance comes in a compact size and lightweight body which facilitates comfortable usage. Plus, it comes equipped with a wide range of other useful features which makes this Adapter a convenient appliance for your use. 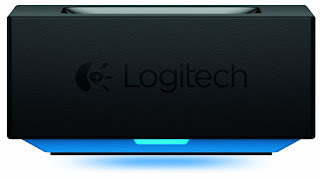 One of the striking features of the Logitech Bluetooth Adapter is its compact size. With a sleek design, this device comfortably sits on your palm. It has dimensions of 50x50x23 mm which ensure that it does not occupy a lot of your precious space. So, you can keep it anywhere near your wired music device thanks to its compact size and enjoy seamless Bluetooth connectivity. The body of this Bluetooth adaptor is made up of high quality plastic and hence is extremely durable. Connecting this adaptor to any device is simple and hassle free. Just insert the cable in the slot of your music device; then turn the Bluetooth button on and the rest will be done automatically. This device comes with a blue LED light which glows when the Bluetooth is connected. It comes equipped with superior acoustics which ensure that there is no reduction in sound quality during device connection. 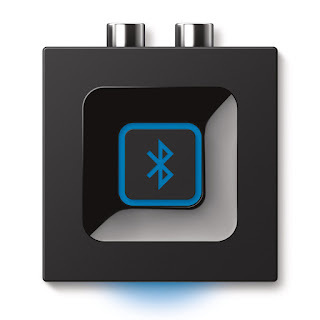 The Logitech Bluetooth Adapter has a range of 15 meters which is effective for enjoying seamless Bluetooth connectivity over longer distances as well. This long range allows you to access your favourite device from any point. Moreover, this adaptor is compatible with various devices giving it a universal appeal. The addition of the ‘Bluetooth’ feature has completely changed the game when it comes to connectivity. 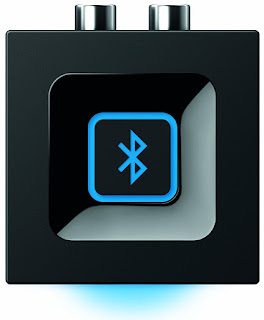 Most devices now come with this Bluetooth feature intact. 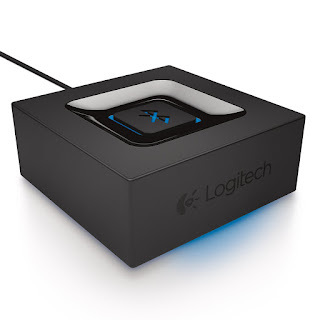 This Logitech adapter is one such device which has made music access a whole lot simpler. Is logitech is a good audio adapter to buy? ok thanks for this post it's quite informative and I have learned new things.